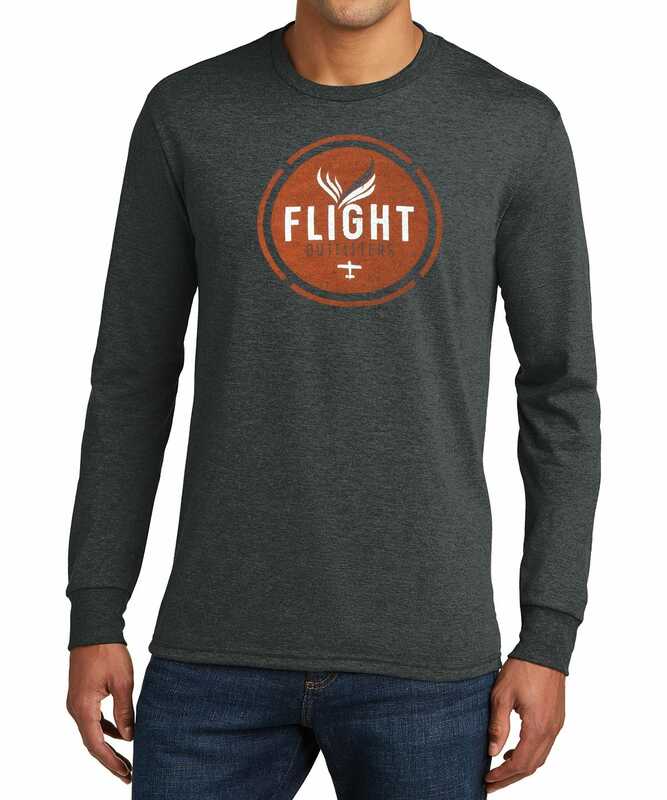 This comfortable, lightweight, long-sleeve t-shirt is perfect for all your fall adventures. 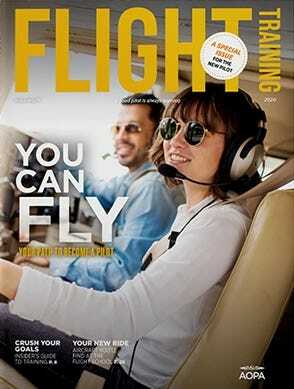 Constructed with 100% ring spun combed cotton, this shirt will quickly become your go-to whether you’re flying or just hanging out in the pilot’s lounge. 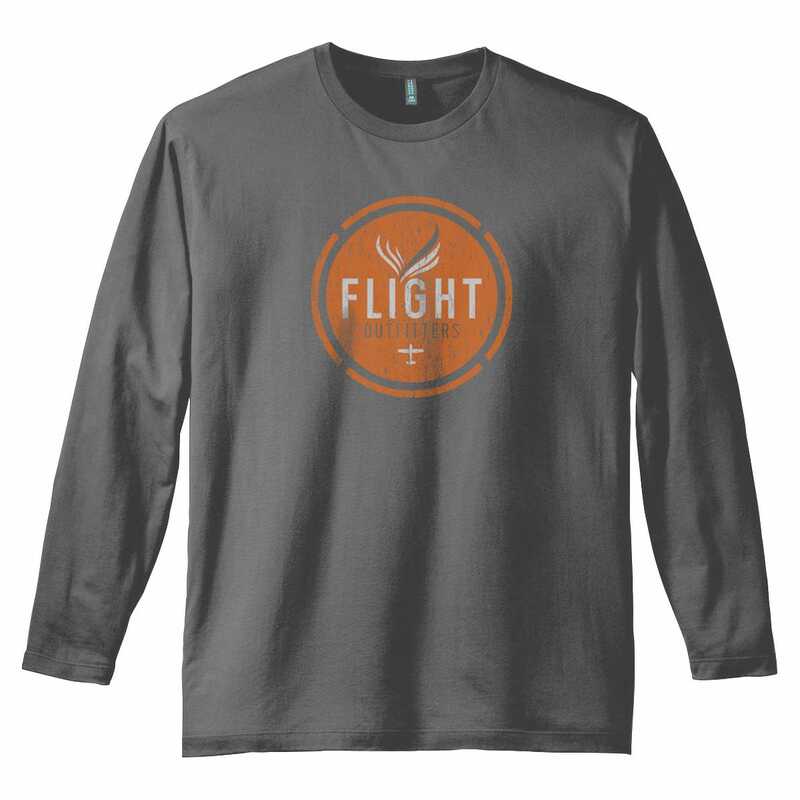 Grey with distressed Flight Outfitters logo.